Shopping at ION Orchard is perhaps your best bet for maximising your chances of winning the pair of round the world business class tickets. 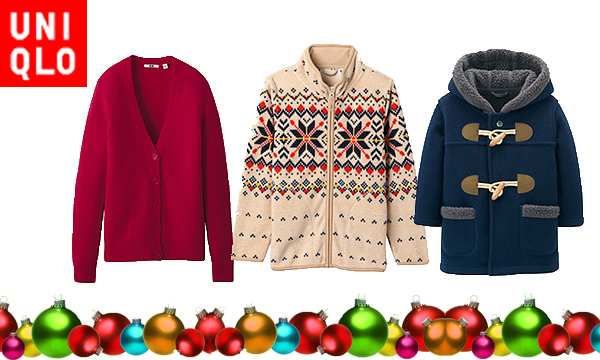 If you are planning a holiday to one of the colder destinations during the December holidays, you can check out Uniqlo at ION Orchard for their selection of sweaters, pullovers, jackets etc. Wearing these Uniqlo clothes would probably make you look cooler in Tokyo – one of the stopover destinations in the American Express-Singapore Airlines round-the-world flight routes you can select e.g. Singapore-Tokyo-Los Angeles (surface sector)-Houston-Moscow-Singapore. Just remember to charge your purchases to your American Express cards; you earn some Membership Reward points (or Krisflyer miles – depending on the card you use) at the same time! 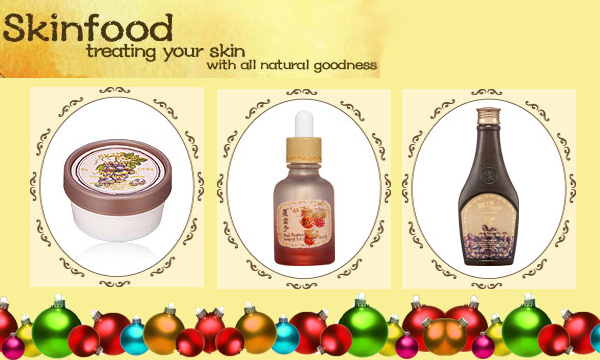 Korean cosmetic brand – Skinfood offers very unique skincare products e.g. Salmon Brightening Eye Serum, Green Tea Foot Buffer. You can also find Skinfood at ION Orchard – double the chances for the American Express lucky draw when you spend $10! If you win the American Express draw, you can check out Skinfood at Seoul – one of the stopover destinations in the American Express-Singapore Airlines round-the-world flight routes you can select e.g. Singapore-Seoul-San Francisco (surface sector)-New York-Frankfurt-Singapore. You will find the same Skinfood products in Seoul at almost half the price they are sold here in Singapore (plus you get tonnes of free samples too!). I just love reading your blog! some other great post.